Celebrate National Plant A Flower Day with a ranger! 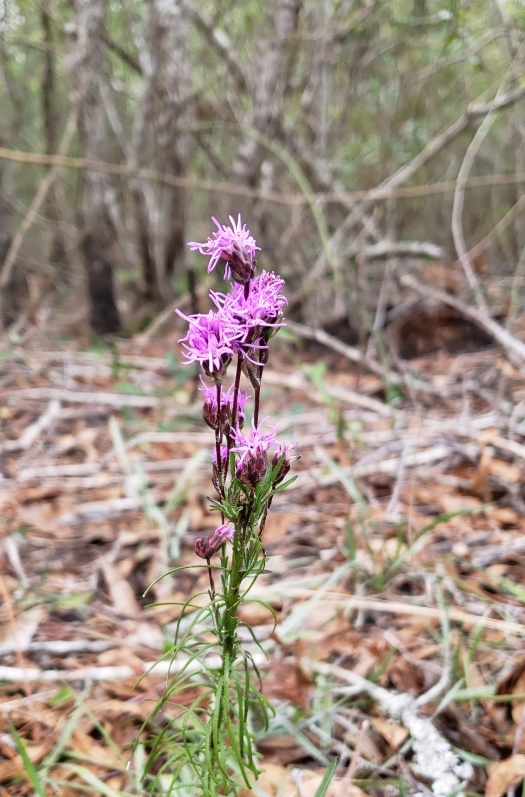 In this program we will talk about some of the native flowers that can be found in coastal Carolina, what type of habitats they can be found in, and discuss about some of the wildlife that might benefit from them. You will even get a flower to take home and plant to celebrate this day of planting flowers! Just in time for spring!